No matter how you look at it, the 2016 election has been remarkably historic for America. But beyond the election of the next president, America also voted on a number of different propositions that will directly impact our health in the years to come. From investigating the price of prescription drugs to tackling smoking and sugar intake as a country, this past election saw landmark decisions in states around the country. Find out how these choicesm will affect you and your family’s health by looking at our investigation into the six most important health-related outcomes of the 2016 election. Voters in three California cities and Boulder, Colorado, agreed to an additional tax on soda and other soft drinks. 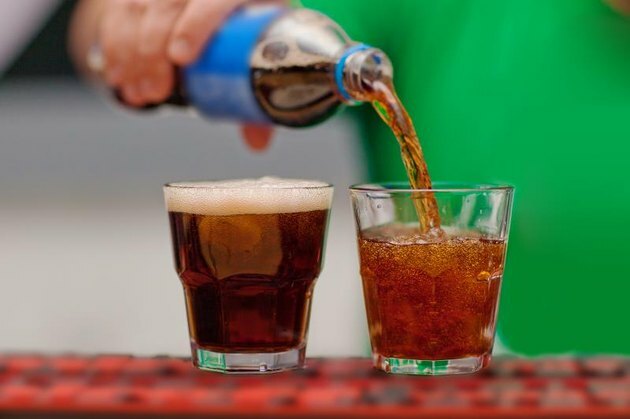 The measures, supported by the World Health Organization, will add a 1 to 2 cent tax per ounce on sugary drinks, including soda, sports drinks and sweetened ice tea. CNN Health looked at impacts that a similar measure had in Mexico, where officials implemented a 10 percent nationwide tax on sugar-sweetened beverages in 2014. Purchases immediately went down by an average of 6 percent and increased to 12 percent by the end of the year. California has passed Prop. 56, a proposition that will add an increased tax on cigarettes by $2 per pack. The increased tax, which will also apply to e-cigarettes, will go toward funding health care programs, cancer research and anti-smoking initiatives. 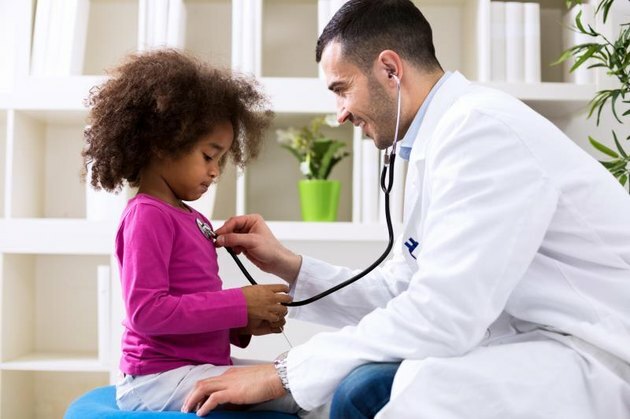 According to the Los Angeles Times, this could mean an increase of nearly $1.3 billion in revenue for California’s health care system and tobacco-prevention initiatives. CBS reports that the tobacco companies fought the initiative hard, spending twice as much money ($90 million) as their counterparts on campaigning. It’s a figure that makes the victory of Prop. 56 all the more amazing, considering that this proposition has already been denied twice over the course of the past decade. “Every 10 percent increase in the price of cigarettes brings about a 7 percent decrease in use by youth and a 4 percent decrease overall,” John Schachter, director of state communications for the Campaign for Tobacco-Free Kids, told Reuters. A decrease in smoking overall for California will also mean a decrease in smoking-related deaths and cancer. According to The American Cancer Society, cigarettes kill more than 6 billion people annually, half of whom will die from cancer. While the passing of Prop. 56 is a great sign of a change in attitude toward smoking by Californians, similar tax-increase propositions in states like Colorado, North Dakota and Missouri were turned down. California, Nevada, Maine and Massachusetts elected to legalize recreational marijuana. According to a report by the research group Cowen & Company, the legalization of marijuana in California alone will grow the national pot industry to three times its current size, up to $50 billion by 2026. “If California votes for the legalization of pot for fun, so goes the nation,” Carla Lowe, the head of Citizens Against Legalizing Marijuana, told PBS. The measure in California “allows people over 21 to possess limited amounts of marijuana for personal use and also permits the personal cultivation of up to six plants in private residences, provided they are shielded from public view,” The New York Times reports. Sales won’t be allowed until permits are issued, which will take at least two years. Recreational marijuana was previously made legal in Alaska, Colorado, Oregon, Washington and Washington, D.C. The revenue generated will benefit “substance-abuse treatment, education programs and other services,” PBS reports. 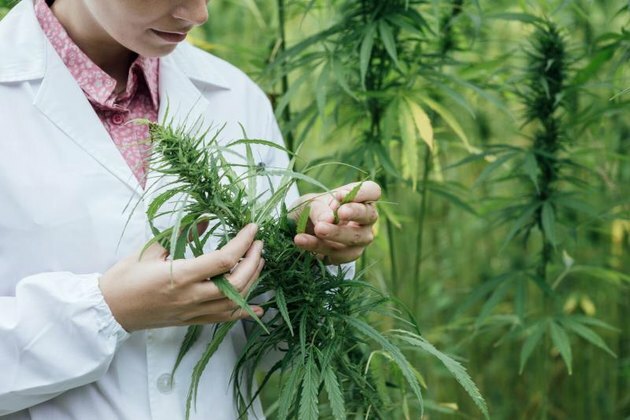 According to Business Insider, marijuana may be used to treat glaucoma, reverse the carcinogenic effects of tobacco, prevent cancer from spreading, decrease anxiety, relieve arthritic pain, boost metabolism, soothe tremors caused by Parkinson’s disease and more. Four states — Montana, Arkansas, Florida and North Dakota — supported measures to legalize medical marijuana, joining 25 states with similar laws. Colorado joins Oregon, Vermont, Montana, Washington and California in legalizing physician-assisted suicide for terminally ill patients. 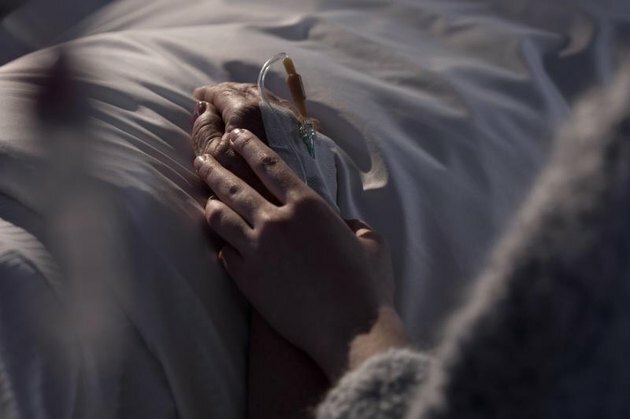 The passing of Proposition 109, the End of Life Options Act, will allow terminally ill patients who have less than six months to live to purchase medicine that will allow them to end their lives voluntarily. While physician-assisted suicide has been a hot-button issue since it was first proposed in Florida in the 1970s, activist groups have fought to legalize it in many different states. The argument for these activists usually centers around allowing people to die with dignity and avoid unnecessary pain. And that’s an important point to make when you considering that, according to statisticsbrain.com, 55 percent of terminally ill patients will die in a state of pain each year. “This is a historic day for all Coloradans and an especially tremendous victory for terminally ill adults who worry about horrific suffering in their final days,” said Barbara Coombs Lee, president of Compassion and Choices Action Network, to the International Business Times. While Colorado is the sixth state to legalize physician-assisted suicide, the remaining 44 states still consider the measure illegal. In fact, a doctor can receive up to 10 years in prison for assisting in a terminally ill patient’s suicide. Washington State failed to pass what would have been the first carbon tax in the U.S., “one of the most ambitious in the world,” Vox writes. The measure would add a tax to gas and electric utilities and would start at $15 per ton in 2017 and go up to $25 per ton the next year. Every consecutive year would see a 3.5 percent inflation until the tax caps at $100 a ton (in 2016 dollars), Vox reports. The “tax swap” would have reduced the state sales tax, replaced the business and occupation tax and provided enough federal funding for a $1,500 yearly rebate for low-income households. Members of the fossil-fuel industry and climate activists alike denounced the measure, with the latter taking issue mainly with where the added revenue would go. Beyond just the effect that carbon emissions have on global warming, emissions can also directly impact your health and increase your mortality rate. In other words, a tax on carbon emissions would have not only helped the environment, but would have also set a precedent to make us healthier as a nation. 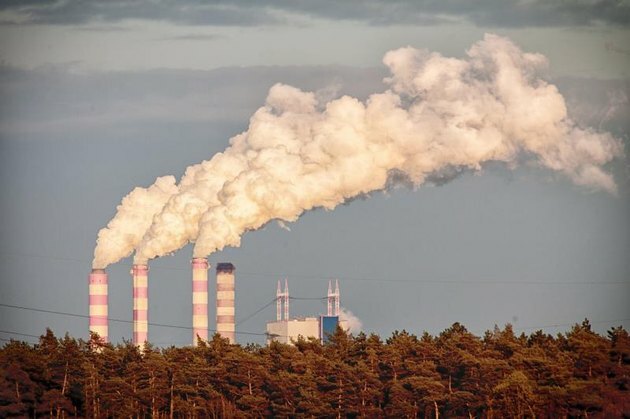 According to a study by Stanford University engineer Mark Jacobson, for every 1 percent increase in carbon emissions the resulting air pollution will annually result in about a thousand additional deaths and increased cases of respiratory illness and asthma in the United States. California voters defeated Proposition 61 at the polls this election. Dubbed the California Drug Price Relief Act, the prop aimed to reign in escalating prescription drug prices by disallowing state agencies to pay more for prescription medications than the lowest price paid by the U.S. Department of Veterans Affairs. Fortune explains that the overturn in the proposition is pretty shocking, considering early polls looked like the motion would pass. The surprising overturn, however, has been attributed to pharmaceutical companies attesting that if the prop passed that they might then have to raise the drug prices for veterans to make up for it. Though the countermeasure passed, funded by $110 million worth of campaigning from big pharma, that doesn’t mean it will be the last time drug prices are on the ballots. Reuters reports that a large amount of pharmaceutical companies have had major price increases recently. 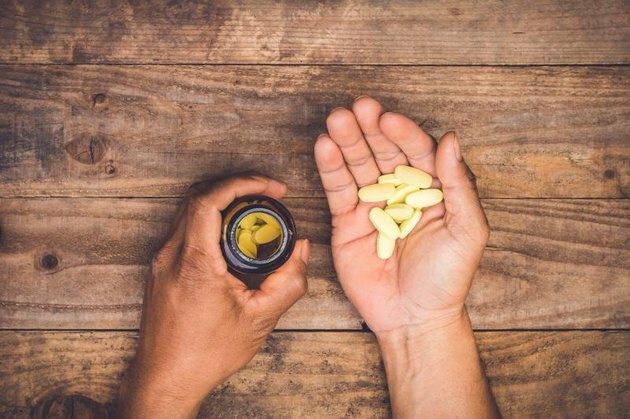 With four of the nation’s top 10 most commonly used drugs experiencing a 100 percent price increase in the past five years. Did you vote on any health-based propositions in the 2016 elections? Are there any propositions you wish had passed? What are you biggest health-related concerns for 2017? Let us know in the comments! Hold Up! Gen-Xers Behaved Much Worse Than Millennials Do? !